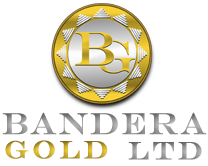 Bandera Gold Ltd. is a Junior Canadian Exploration Company located in Edmonton traded on the TSX maintaining a significant interest in projects in Colombia and Mexico. The stock isn't doing too well but penny stocks can be volatile. But it appears to be the same picture that the Mexican newspaper got their picture of two Canadians tied to the UN gang charged with money laundering. Edmonton is an interesting location. That's red and white town. Alberta is the home of Brey-X ironically enough. 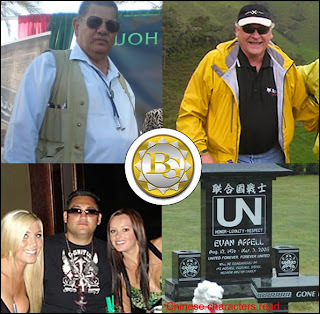 The State Attorney and the PGR are investigating two foreigners for fraud and threats. Ex-Cinco Minas owners Barnet and Bandera Gold directors face Criminal charges in Mexico. 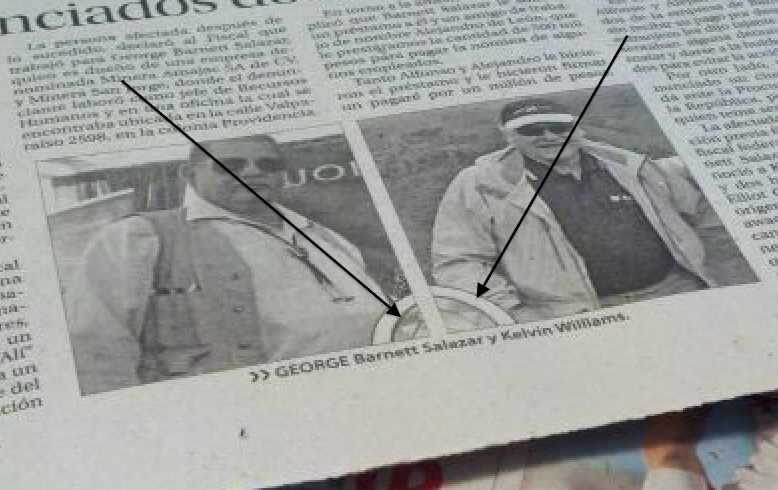 This article claims that Ke(l)vin Williams who was director of a company called flag Gold was involved with two men identified as Eliot Castañeda, alias “El Taco”, of Guatemalan origin and Ahmet Kaawach, nicknamed “Lou” of Canadian origin, who had relations with Barnett Salazar. Shaun, the first photo I linked to didn't have the logo in it it but the photo below that is a picture of a newspaper in Mexico with the logo in it. The article is clearly about two UN members accused of money laundering for that company. 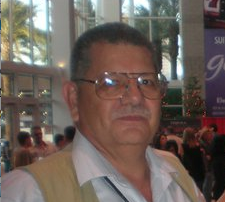 You are the troll spamming my blog with hostile heckling. Start you're own blog. Better watch what you say "K" you may receive a slip of paper from a lawyer. Don't defame a company without any proof. You don't have any proof this is just a silly blog. Great journo. 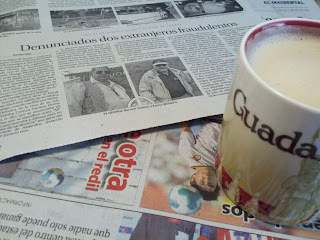 work on the Banderas Gold thing, Agent K. Good research is what its all about, & you covered all bases, I read it all. Makes one really wonder about the real position of Clayton Rouche here. Everyone says he's the big jefe, but I've heard he was only the *street boss* of the UN. How on earth does some nothing kid from Abby get to go to the big weddings of top Mexican drug-lords? Where did the top connections come from? I do not believe for one minute that Clay Rouche was the be-all & end-all of the UN. Thanks. I've just started really. Someone sent me some pdf files in Spanish and I have to follow up of translating documents. The UN does appear to be a success story so to speak. They are the only ones other than the Hells angels who have survived and thrived. Not that I support what they do at all. It's just refreshing for a group of people to say this is who we are and this is what we do as opposed to all the denial. I'm not sure about Clay but we do know he most certainly wasn't the only one involved as they were very organized.